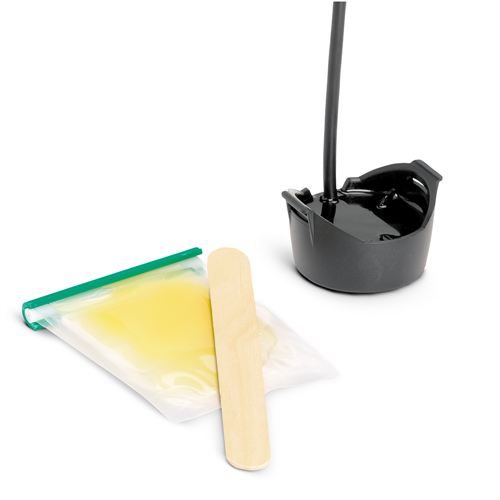 The Humminbird XP-9-HW is an in-hull transducer designed to glue-in inside single layer fiberglass hulls. It supports Dual Spectrum CHIRP 2D Sonar technology that produces a high-frequency beam in a wide cone angle. The transducer employs a dual spectrum such that the user gets a clear, well-defined coverage of the fish-holding structures. Operating on the frequency range of 150-220 kHz, Dual Spectrum CHIRP 2D offers imaging in two different modes, wide mode (140-200 kHz) that delivers maximum coverage and narrow mode (180-240 kHz) that provides maximum detail. The transducer can scan up to a depth of 1,200 feets below water.